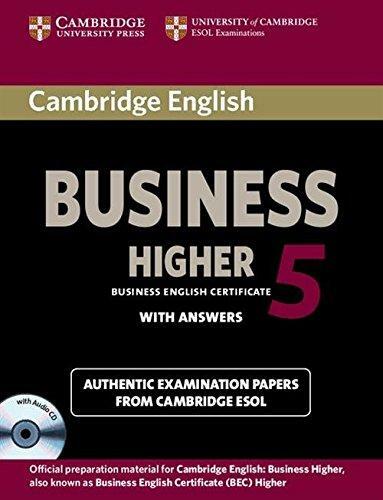 The Swiss Exams Online Shop offers you a variety of Cambridge English exam preparation material for self-study or the classroom. For this year’s Autum season, we are offering you a 15% discount until 30 November 2017 on all single books in the online shop. 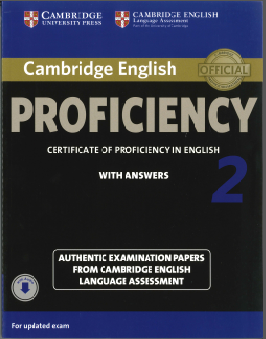 These authentic examination papers from Cambridge English Language Assessment help candidates to familiarise themselves with the content and format of the exam and to practise useful exam techniques. 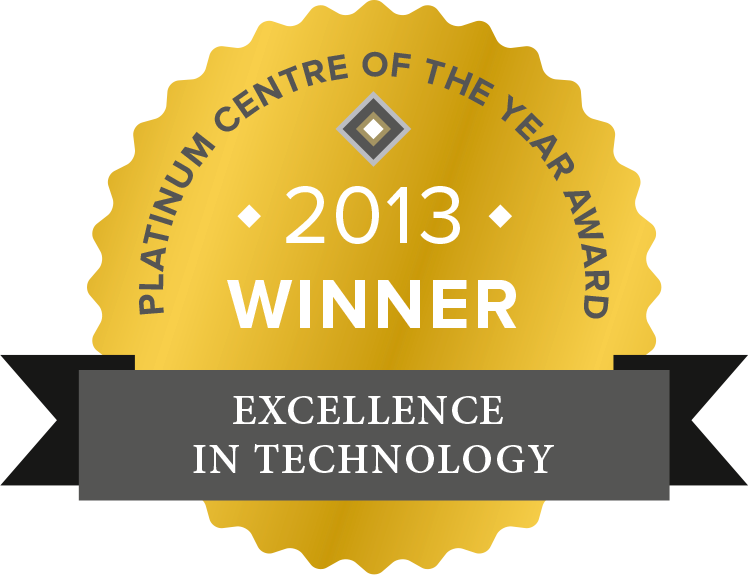 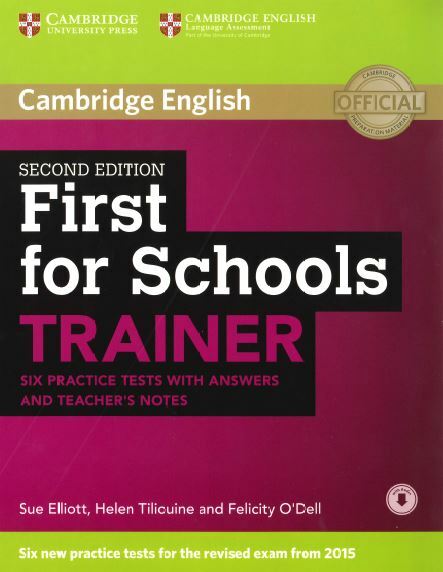 The Cambridge Trainers are the perfect companion for Cambridge English Exam preparation. 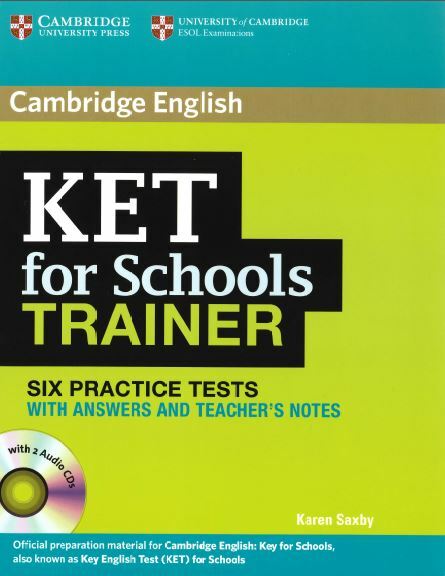 As well as six full practice tests, it offers easy-to-follow expert guidance and exam tips designed to guarantee exam success. 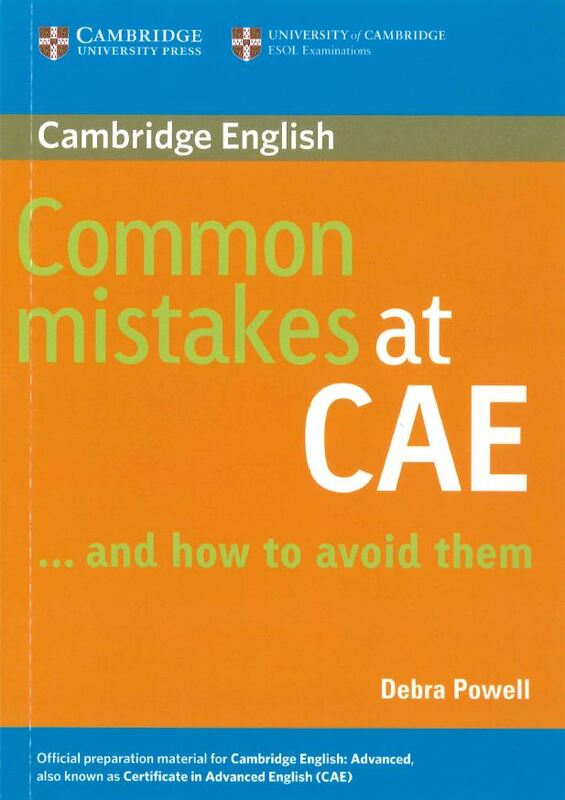 This invaluable little book highlights the real mistakes that students make in the Cambridge English exams and show how to avoid them. 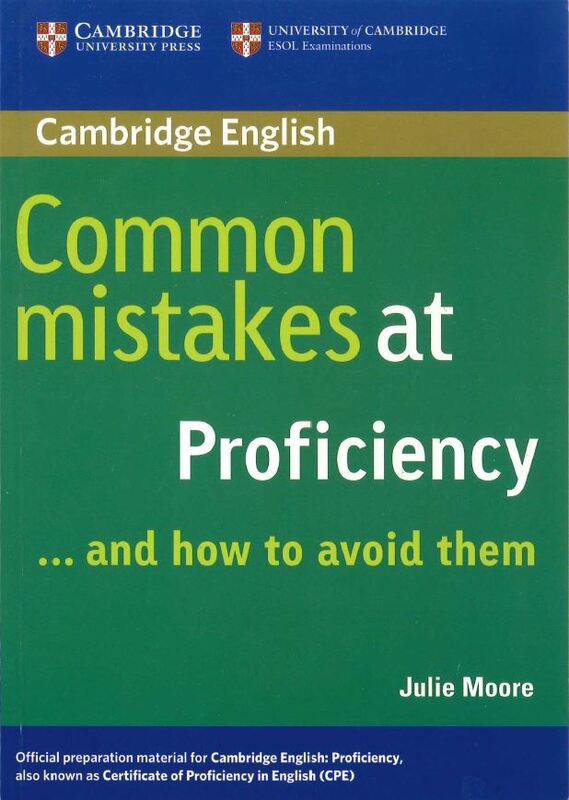 Based on analysis of thousands of exam scripts, each unit targets a key problem area.